The fans want to know who Stevie Stone would like to collaborate with, and he’s spoken. Stevie took to Twitter to answer the age-old question every emcee gets: “Who would you like to work with?” His answer was none other than Virginia hip hop legends Missy Elliot and producer Timbaland. 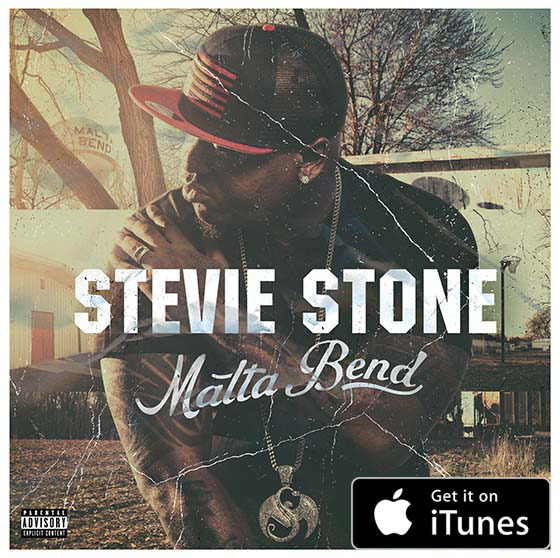 Just this year Stevie Stone has put out Malta Bend, dropped his verses on the massive Tech N9ne Collabos album Strangeulation Vol. II, and launched his first headliner tour. Meanwhile, he’s still looking at what to do next. Everybody ask me who would I like to work with. 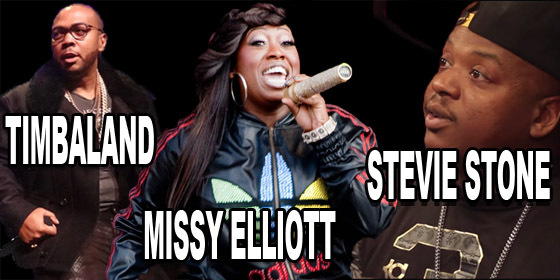 MY REPLY IS @MissyElliott and @Timbaland is 1 of my dream COLABS.putting the frequency out!! What do you think of this collaboration idea? Who do you want to see Stevie Stone collaborate with?